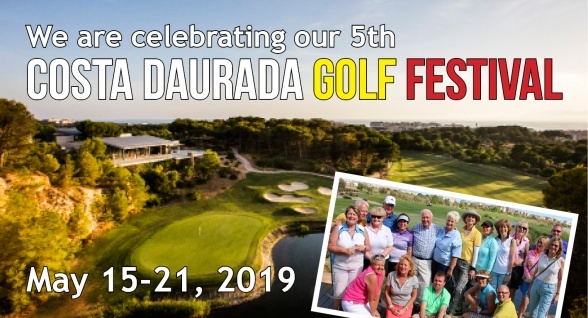 If you are not afraid to meet new people from all over the world then you are most welcome to participate in our "Costa Daurada Golf Festival" that takes place between May 15-21, 2019. 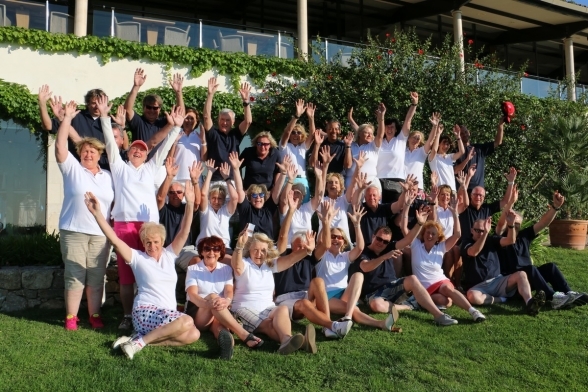 Sign up now and you will have the chance to enjoy some great golf combined with sunshine, gastronomy and social events where you will meet other golfers from all over the world. The event will be our 5th event so be prepared for some special celebrations! Arranged individual and team tournaments with prizes to those who play well! 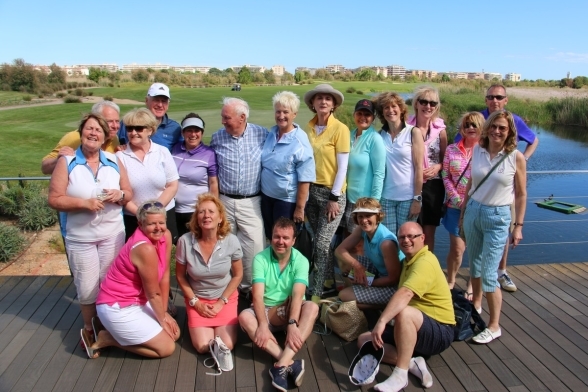 Golfers from all over the world will join this event so if you are looking to meet new golfing friends in a relaxed and international environment sign up for the trip today! Wednesday May 15: Arrival to Barcelona Airport or Reus Airport where you will be met by the organizers, followed by transfer to the Mónica Hotel ****. Welcome reception in the evening followed by dinner at the hotel with wine/beer included. Thursday May 16: Your first round will be played at Costa Dorada, the oldest course in the region that in November 2017 opened 5 new golf holes. So if you have been with us before this will be a new experience for you. Tee-times from 10h00. Informal "Après-Golf" in the hotel bar from 19h00 where restaurant suggestions will be given. Friday May 17: The second round will be at Lumine Lakes, a championship course designed by Greg Norman. Tee-off from 11h00. 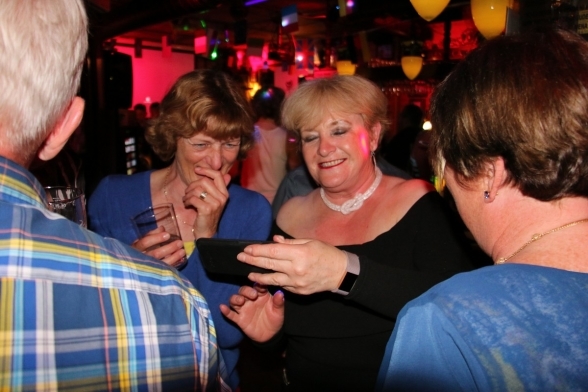 Informal "Après-Golf" somewhere in Cambrils from 19h00 followed by dinner in Cambrils with wine/beer included. Saturday May 18: After two intensive days you now get a free day to enjoy as you please. We will provide suggestions based on your preferences. Maybe you just want to relax on the beach? Or go shopping in Tarragona or Reus? Or perhaps visit Barcelona? 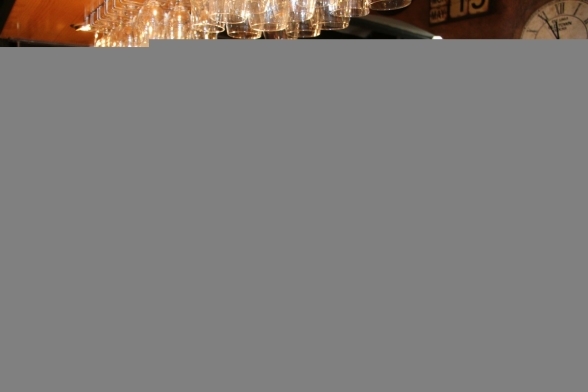 Or go for a wine tasting? You may even want to play golf? There will be several options available. 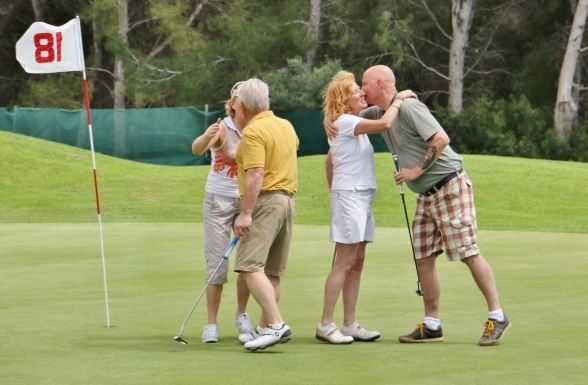 Sunday May 19: Your third round of golf will be played at spectacular Lumine Hills with tee-off from 10h00. 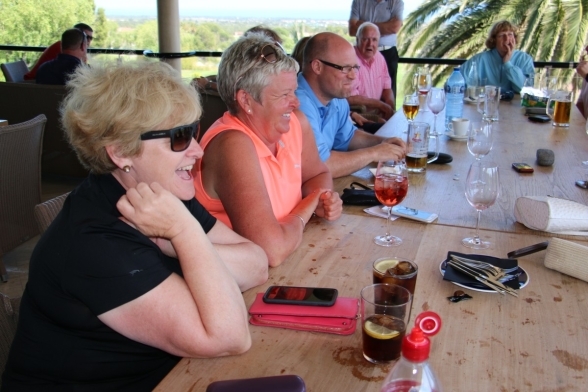 Informal "Après-Golf" in the hotel bar from 19h00 followed by dinner at the hotel with wine included. Monday May 20: The last round of golf will be played at the challenging Bonmont course with tee-off from 10h00. 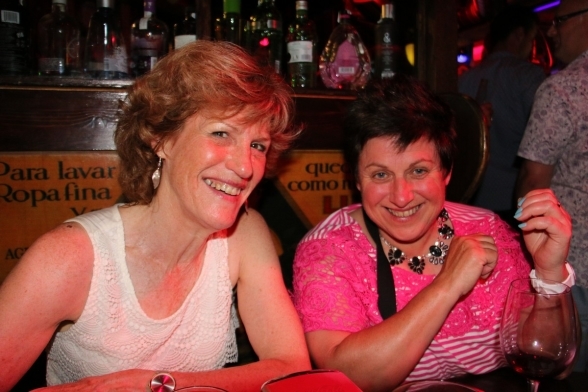 In the evening, Farewell Dinner in Cambrils with prize giving ceremony! Tuesday May 21: Departure day with transfers according to schedule to Barcelona Airport and Reus Airport. 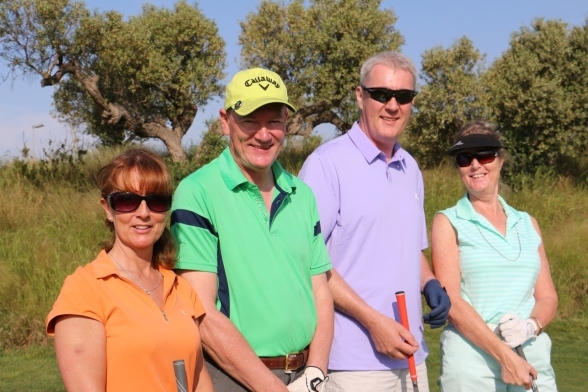 When it comes to pairing golfers for each day of play we will always do our best to mix you up so that you get the chance to make new friends on the golf course! 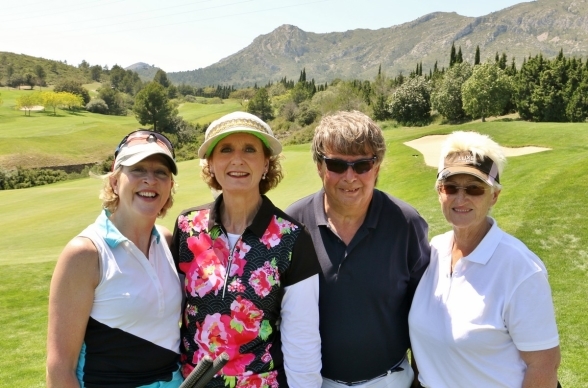 During the four days of golf there will be a mix of very casual team- & individual competitions. Not to be afraid of. Just to enjoy. There will be three (3) scheduled Airport transfers on arrival and departure day. When we have confirmed to you that there is a place available for you, please book a flight that is convenient to one of these transfers. Driving time between Barcelona Airport and Cambrils is approx 1 hour and 10 minutes. 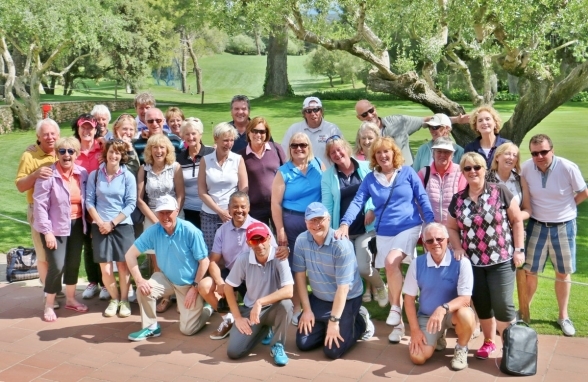 The Costa Daurada Golf Festival is really about gathering golfers from all over the world and offering them a relaxed and fun golf holiday. 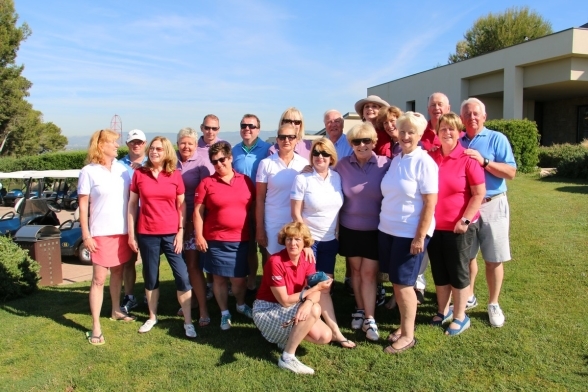 But since golf is also a game where you can compete we will offer a mix of very casual team- & individual competitions. Not to be afraid of. Just to enjoy! During competitions you will will play with your full hcp apply (with no adjustments for "slope" or similar). Hcp requirement: 36,0 or less. A certificate from your Golf Club stating your current hcp will be required. 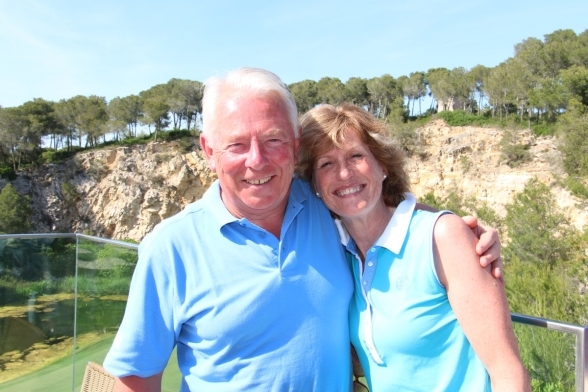 In 2018 the winner was Ms Annie MacMahon from Ireland who played really solid golf over the two rounds and won the whole thing by an impressive 11 points before the runner-up. Her scores were 36 + 29 points for a total of 65 points. Well done Annie and congratulations from all of us! In 2017 the individual Trophy was won in style by Ms Lynne Walder with a scores of 32 and 33 points for a total of 65 points. Congratulations! In 2016 the winner was Ms Clodagh O'Donnell from Dublin with scores of 40 and 36 points making a total of 76 points. 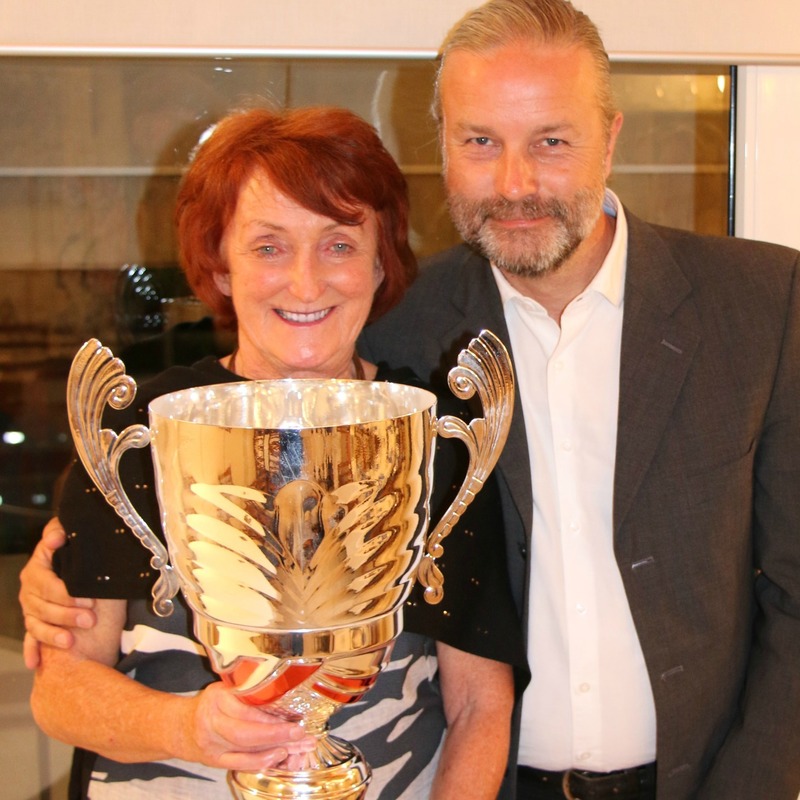 In 2015 the Trophy was won by Ms Ann Doyle, also from Dublin (Ireland) who scored 38 and 34 points for a total of 72 points over the two days. Extra nights with breakfast: 50 euro per person if sharing or 75 euro in single room. No flights are included in this package. You will have arrange your own flight to Barcelona or Reus. Please advise if you have any food allergies, special needs, and if sharing twin - with whom you would like to share your room. One or several inputs were not correct. Please try again.